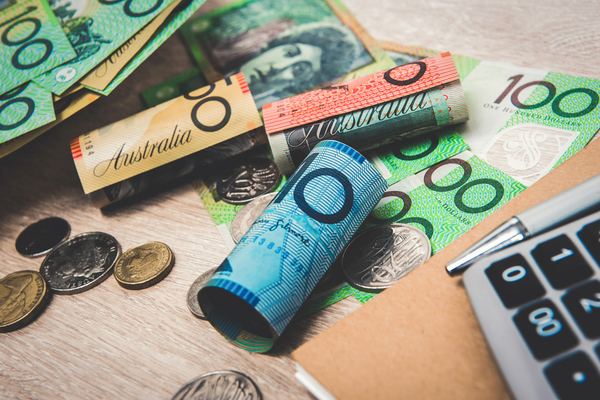 The superannuation industry is in the hot seat right now as the Royal Commission into banking turns its attention to this $2.7 trillion sector. Proceedings so far have focused on the failings of retail funds, noticeably NAB, with industry super funds also under the spotlight. In this latest round of hearings the focus has been on the trustees of the large superannuation funds. 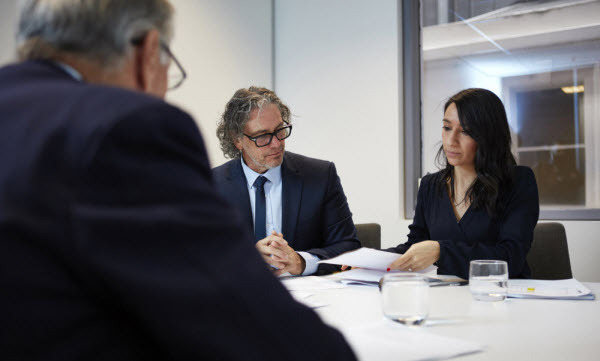 The role of the trustee is to act in the best interest of the members of the fund however the Royal Commission has shown that there are conflicts in both retail and industry super funds which can influence the trustees. The Royal Commission highlights this conflict of interest within some large retail super funds, where the “trustees” of the funds are accused of putting the interests of shareholders ahead of members. 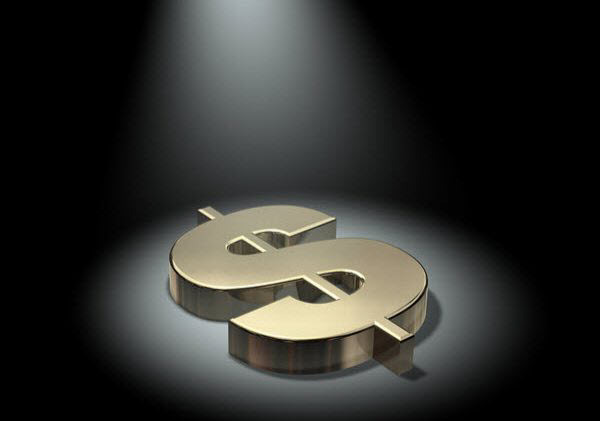 Instances of industry super funds spending members funds on entertainment and advertising has also been raised. This includes things like spending members’ money on political advertising. Commissioner Haynes questioned whether this is truly in the members’ best interests. Michael Hodge, senior counsel assisting the Royal Commission, warned that trustees are “surrounded by temptation”, including to choose profit over the interests of members and to preference the interests of their sponsoring organisations. So does this mean you should rethink your superannuation strategy? The short answer, for our clients at least, is no. Why? Because unlike the trustees of these large super funds who put their shareholders’ interests above those of their members, our interest is purely focused on meeting the goals and objectives of our clients. Despite the dramatic headlines, superannuation remains the most tax-effective vehicle to accumulate wealth for retirement. We don’t make or sell our own products, so we know when we recommend a superannuation product to our clients we do so with only their best interests at heart. It’s how we maintain absolute integrity. Our superannuation experts make sure your super is structured correctly and a strategy is put in place to utilise the system fully. When set-up by an expert, super can form the centrepiece of your investing, asset protection, tax and estate planning objectives. It’s an essential investment vehicle for retirement. 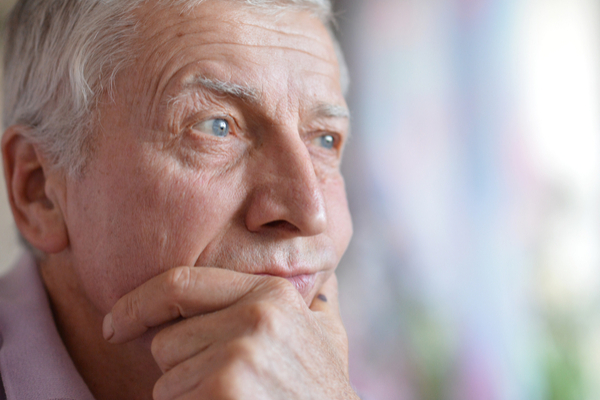 Yet there’s no doubt the superannuation market is not an easy one to navigate. The Royal Commission findings only confirm this. It’s complex and requires a deep understanding to maximise its potential. So getting help from an expert makes sense. 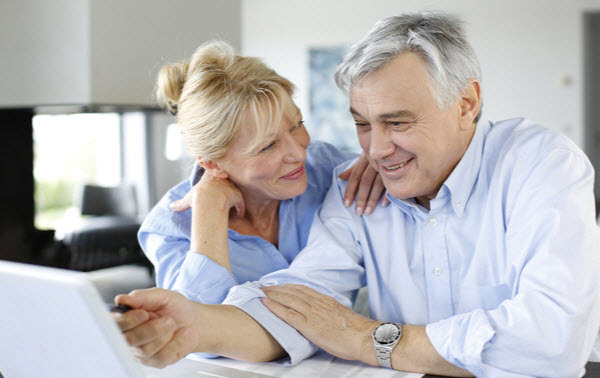 At First Financial, we consider superannuation as the centrepiece of a retirees overall investment strategy. 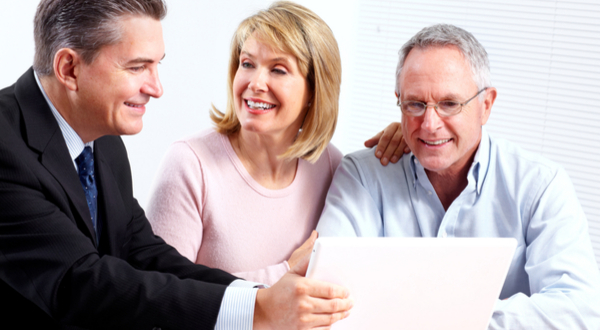 We have a thorough process when it comes to advising clients on super. Our size – we have 19 advisers – allows us to keep track of them all and the quality advice they provide. Our scale means we have the resources to stay ahead of industry developments and to obtain competitive pricing for our clients. At the core of what we do is setting our clients up with the superannuation structure that is most appropriate for them. 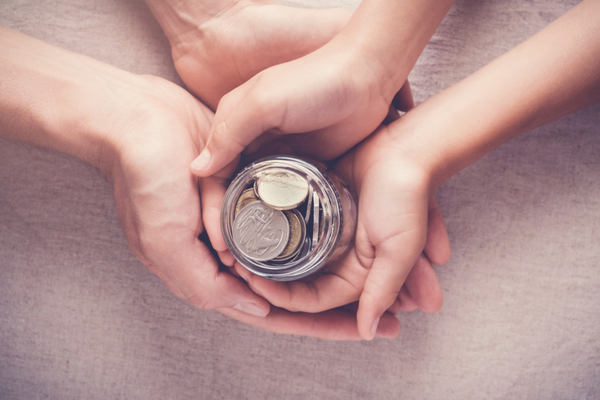 This may mean discussing the potential benefits of a self-managed super fund (SMSF), where you become the trustee of your own fund. An SMSF isn’t for everyone. Our job is to ensure that you know the pros and cons of establishing your own SMSF so that you can make an informed decision. 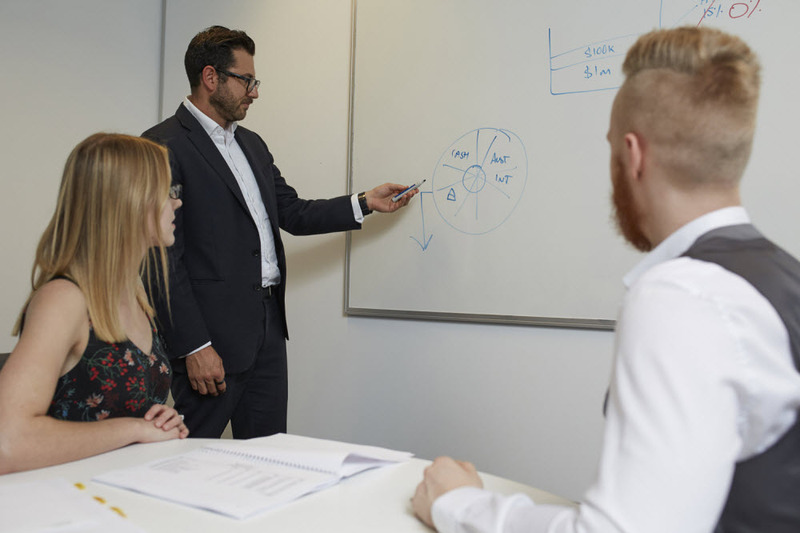 The advisers at First Financial are best placed to assist you through the whole process from initial discussions about an SMSF’s appropriateness for you, through to helping choose your investments, to ongoing management and maintenance and everything in-between. 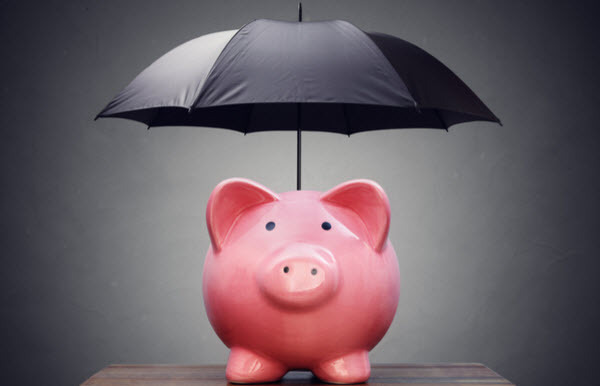 We look at the life insurance offered within super too. Holding insurance, such as life and total and permanent disability through your superannuation can be cost effective. The cover is tax deductible to the superannuation fund, essentially allowing you to pay the premiums with your pre-tax earnings. The Royal Commission is not the first to expose poor practices within the super industry. In April this year, the Productivity Commission into the superannuation industry released its draft report. It named having multiple super accounts and underperforming funds as the key reasons why members are losing out. The Productivity Commission recommended sweeping changes to the super industry and we will watch their passage through government with interest. Get your super strategy right! Having an expert financial planner regularly review your super and insurance can make all the difference to your long term savings and income for retirement. To ensure you are taking full advantage of your superannuation, speak to one of the superannuation specialists at First Financial today.